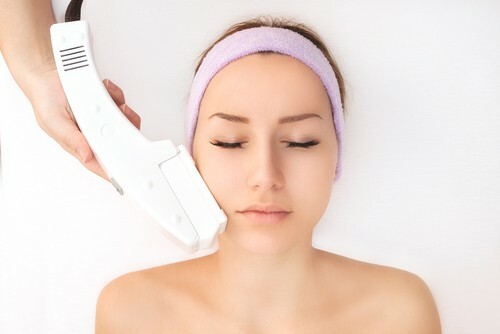 Laser Hair Removal For Your Face - Is It A Good Idea? 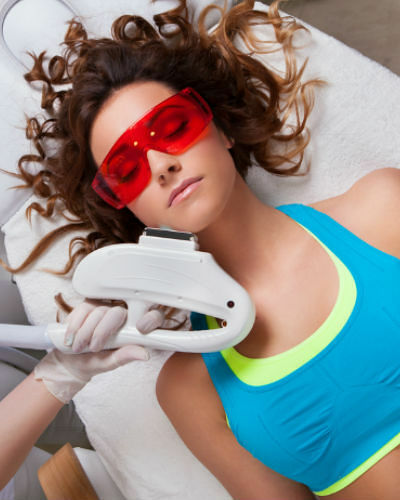 Every girl who’s met anyone who’s had laser hair removal done feels one reaction for sure: immediate and instant envy! The thought of not having to make those runs to the parlour, super-smooth and hairless skin for months on end - it’s SO very tempting! And especially if you basically never have to deal with that annoying upper-lip and chin growth. But while going for facial hair removal using the laser treatment is something not so uncommon any longer, it’s rare to meet people who’ve got it done for their face. In case this is something you’ve wondered about, here’s what you need to know about laser hair removal. 1. What is laser hair removal treatment? The treatment involves a hand-held laser device, which shoots out a pulsed beam on the skin, which passes through it and destroys several hair follicles per second. The beam’s intense heat destroys the hair follicle and temporarily removes the chance of future hair growth. 2. Does getting this done involve any risks? After getting your skin treated with laser hair removal, the next day, you might feel as if your skin has been sunburned. That’s pretty normal because of the procedure. There are, however, side effects such as skin irritation and pigmentation changes which come post laser treatment. Depending on how sensitive the skin on your face is, you might experience temporary redness, swelling, and change in skin colour. So be sure to consult your dermatologist about the risks. 3. How do you prepare yourself for laser hair removal? If you’re sure about getting a laser hair removal treatment done, ALWAYS pick a doctor who is qualified and certified in cosmetic surgery and dermatology. If you’re getting it done by the doctor’s nurse or assistant, make sure the doctor is present to supervise. Before going in for the procedure, make sure you do these things: 1. Avoid the sun: If you’ve recently got a tan, don’t go in for a laser treatment immediately. Wait till the tan fades, even if it takes six whole weeks! 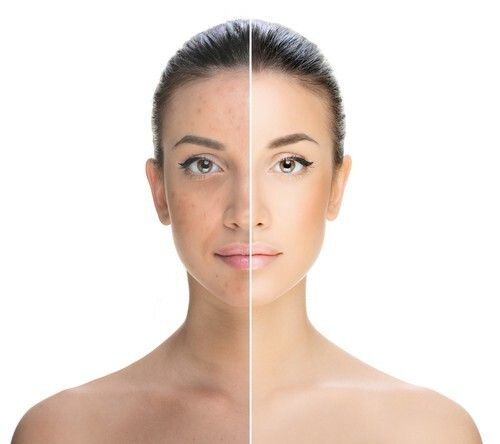 The reason we’ve asked you to put the laser appointment on hold is because a tan increases the risks of laser side effects such as pigmentation. You don’t want to land up with an uneven skin tone! 2. Avoid making trips to the salon: Plucking, shaving, tweezing and waxing disturb your hair follicles (this is what causes your skin to sometimes feel a bit bumpy after you do any of these things). This might interfere with the laser hair removal surgery. 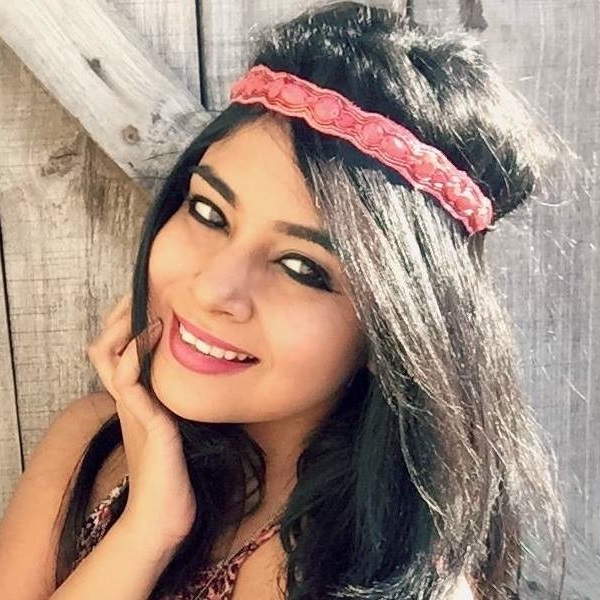 If you want the treatment to go well, avoid using any hair removal technique on your face for about 6 weeks. If you don’t, you’re at the risk of burns, rashes and itchiness. 3. Make sure your skin is in the best possible shape and you don’t have any irritations or rashes: Since you’re about to have a fairly intense treatment done to your face, you need to do it at a point when your skin is in perfect health. Existing problems such as rashes will not only interfere with the procedure but can also potentially result in lasting damage to your skin. 4. What can you expect during the laser hair removal?